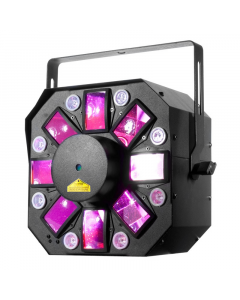 Illusion 1 Moving Head LED Beam with LED Ring kirkkaalla ulostulolla 60 Watin LED tuottaa 5° valonsäteen. 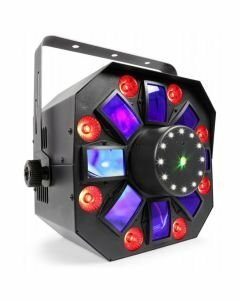 Moving headista löytyy RGBW värit ja tehoa 70.000lux @ 1m. 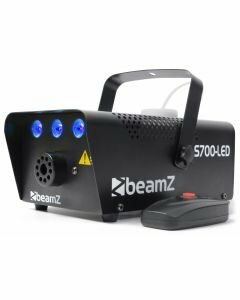 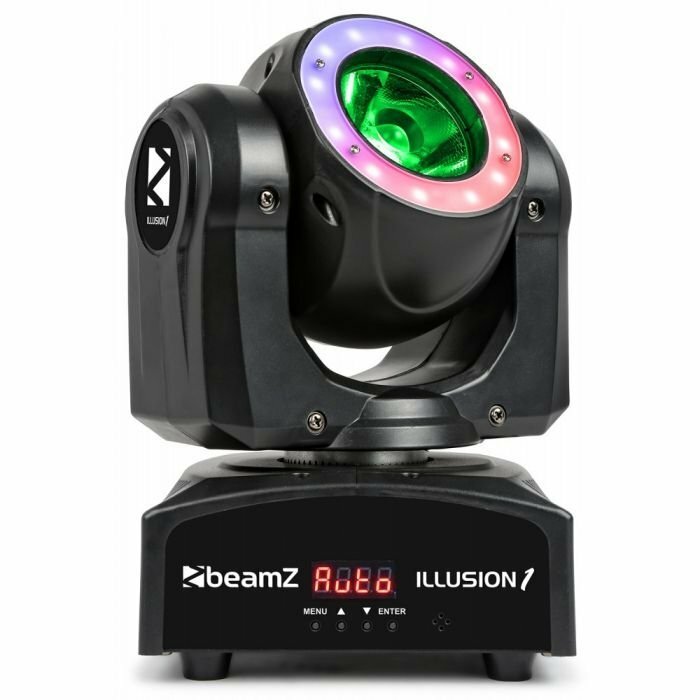 A very compact but powerful and extremely fast moving head beam with effect LED ring. 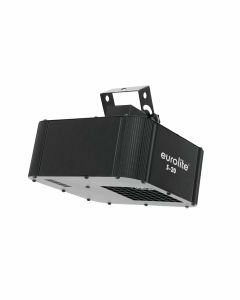 The Ultra-bright 60W RGBW LED produces saturated primary colours, subtile pastel hues and natural shades of white. 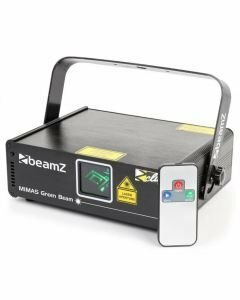 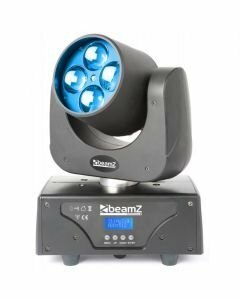 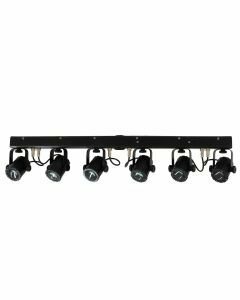 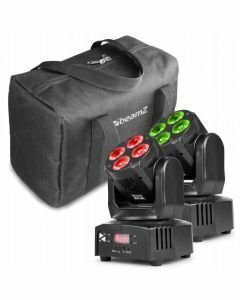 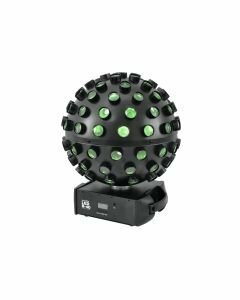 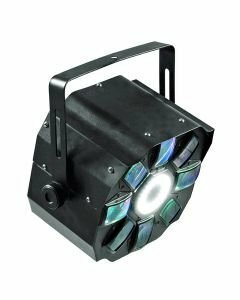 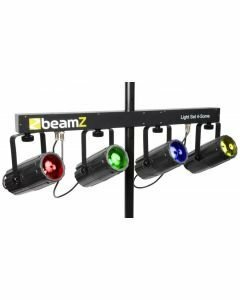 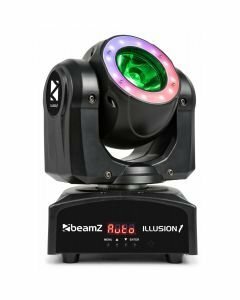 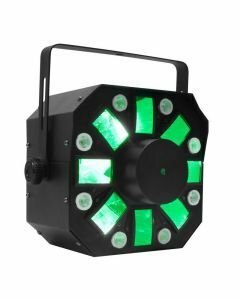 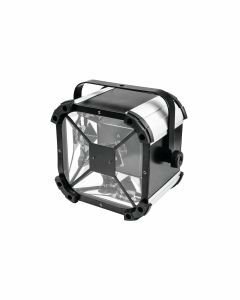 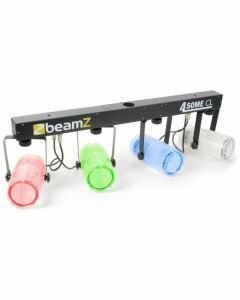 This Illusion 1 is smooth in operation and with its 5 degree beam angle makes a fantastic impact in your light show.The LED ring is controllable in 3 cells from 4 sections. 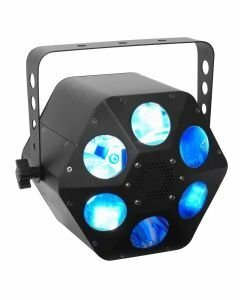 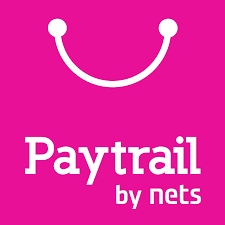 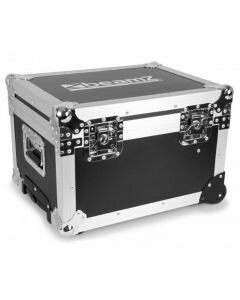 Suitable for bars, clubs, mobile DJs and stage use.